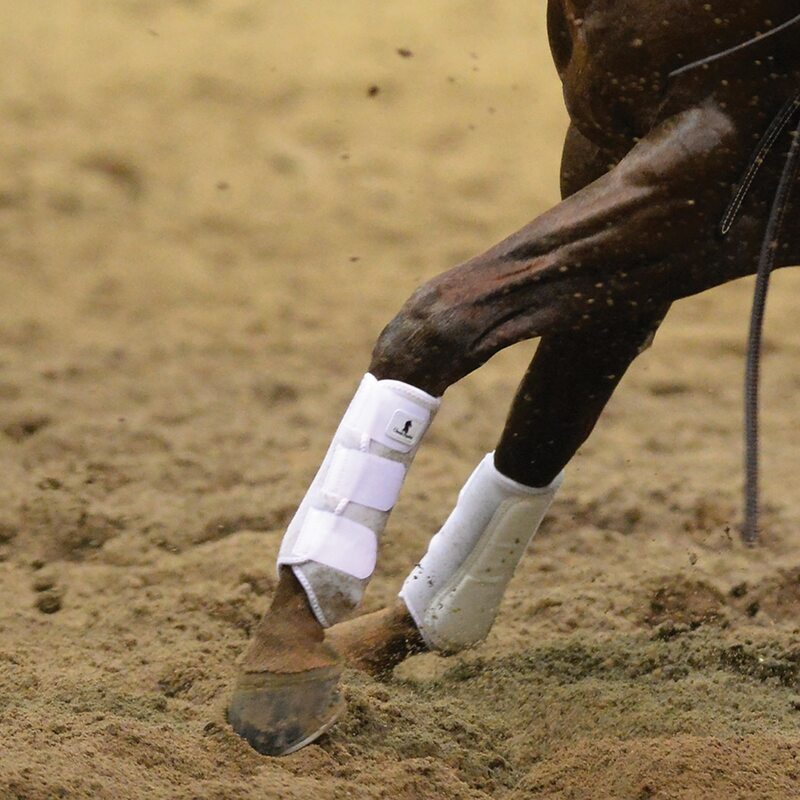 The Classic Equine Airwave EZ Wrap II Front boots provide full, even support for the show arena in a cool breathable design that is use-friendly. 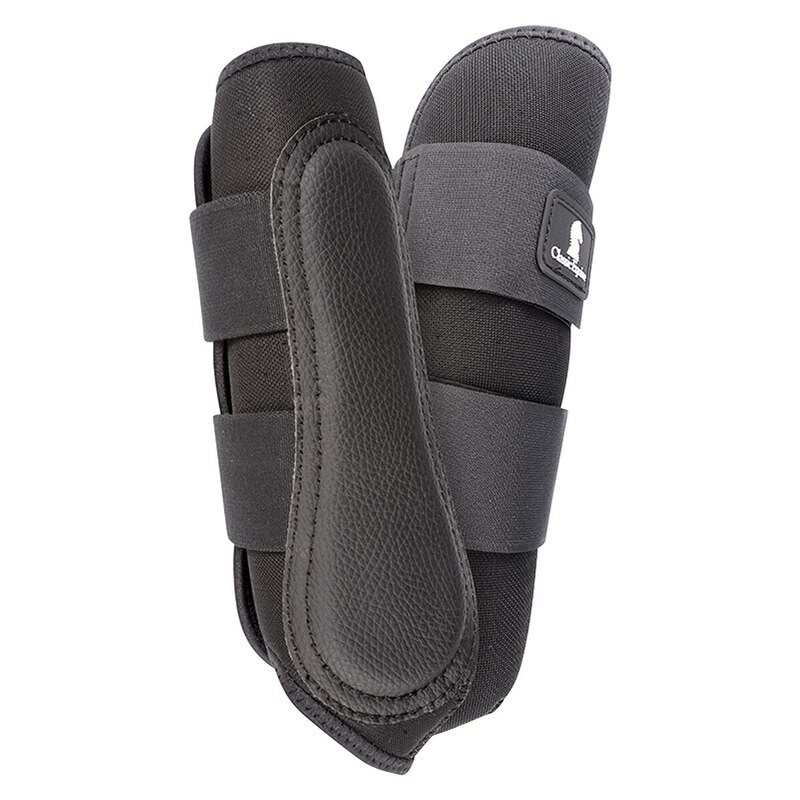 The perforated foam body actively draws heat away from the leg while a tough, flexible mesh covering adds protection and durability, greatly extending the life of the boot. AirWave's clean, ergonomic fit is attractive without sacrificing protection. 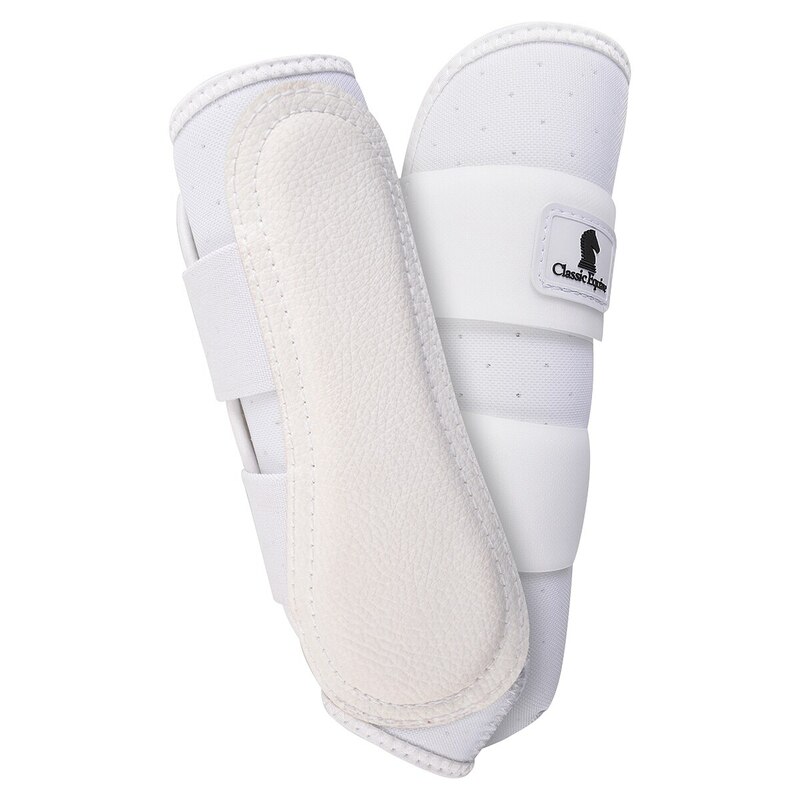 Provide full, even support for the show arena in a cool breathable design that is use-friendly. Perforated foam body actively draws heat away from the leg while a tough, flexible mesh covering adds protection and durability, greatly extending the life of the boot.